There’s over the top, and then there’s this. 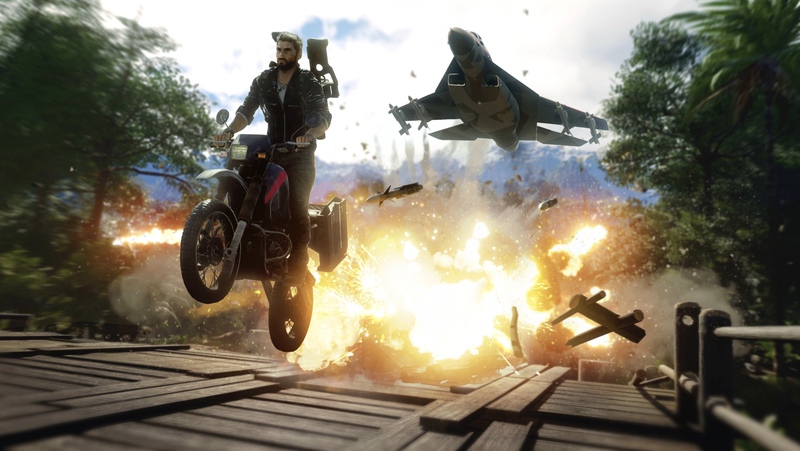 Just Cause 4 was announced by Square Enix and Avalanche at Microsoft’s E3 stage this year, featuring more of the open world, explosions driven systemic chaos gameplay that fans have come to love, except now with tornadoes and windstorms to boot. Which sounds awesome, doesn’t it? Well, if you want to see what that would be like in action for yourself, check out the footage below. It’s 15 minutes of real time gameplay footage, and it gives us a good idea of what we can expect from the game. I think it will do a great job of selling you on the game- it looks so ridiculously over the top, you can’t help but be impressed. Seriously, this is great stuff. I just hope Avalanche doesn’t mess up the modding community this time around. 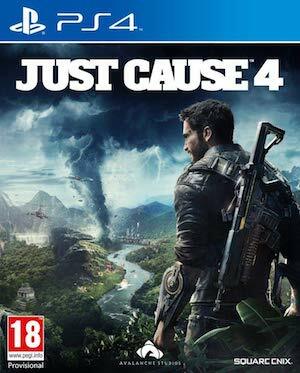 Just Cause 4 is due out this December. It will be launching on the PS4, Xbox One, and PC, and per Microsoft, it will run best on Xbox One X.